egeplast offers segmented moulded parts, manufactured from piping, also designed according to the pressure class and requirements. 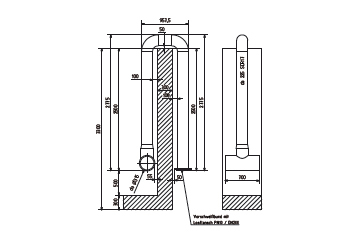 All moulded parts can be delivered in the desired function (SLA®, DCT, 3L, egeSlurry® or similar). 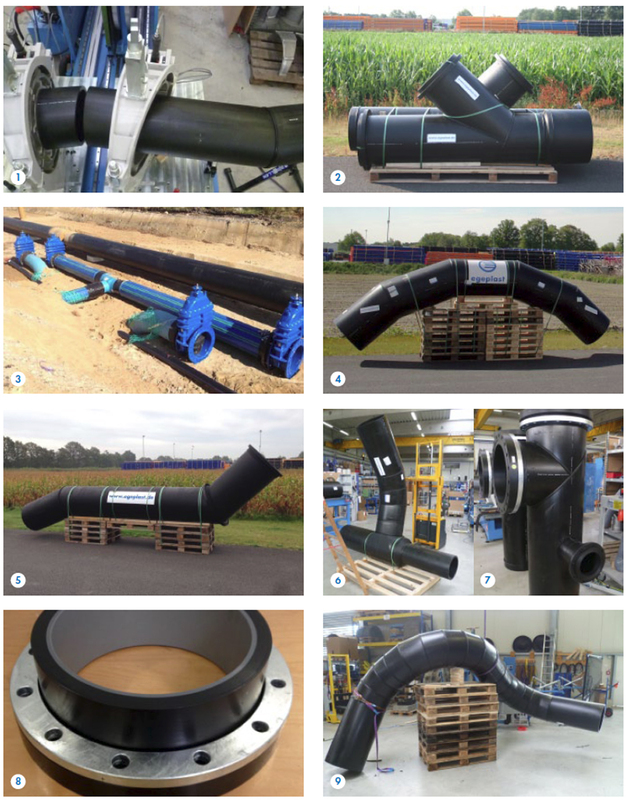 Entire assemblies, consisting of pipe and/or moulded parts, can be designed and prefabricated according to customer specifications, in order to facilitate your work at the jobsite. egeplast offers complete piping systems: pipes for every application as well as harmonised components and solutions for special installation applications or functional requirements.